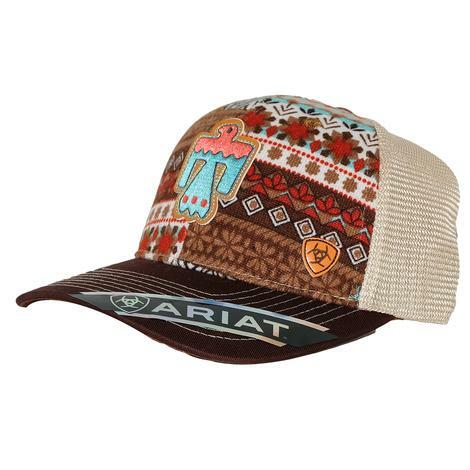 This Thunderbird cap by Ariat has a tan mesh back and adjustable snap closure in the back for a perfect fit every time you put it on. 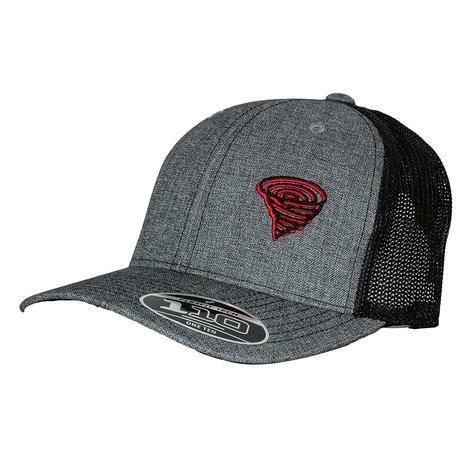 This Twister cap has a grey front with a black mesh back. 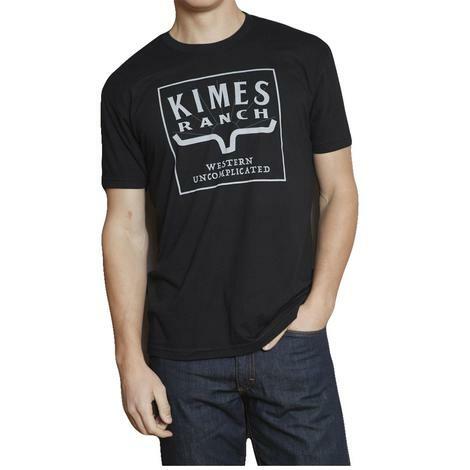 It is adjustable for a perfect fit and the red and black Twister logo is embroidered on the front. This Hooey Original Cap has classic style and comfort. 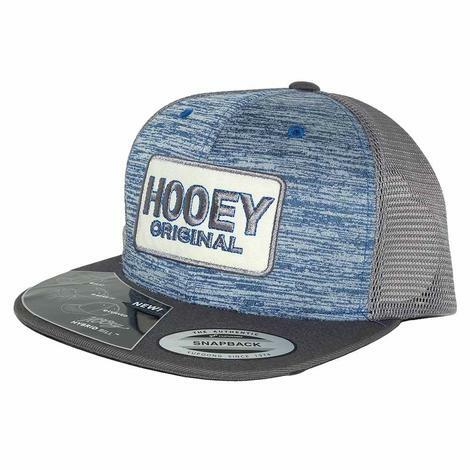 Featuring a white “Hooey Original” logo in the center and a grey mesh back, this cap will compliment any classic jeans and t-shirt look. 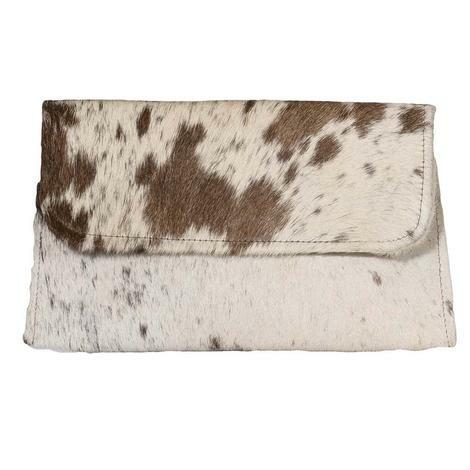 Whether you’re working hard on the ranch or out on the town, this hat will keep you cool and looking sharp.